Royal Enfield may have suffered from negative sales for three consecutive months in the domestic market but the exports have looked up since the launch of the Interceptor INT 650 and the Continental GT 650. While the domestic sales saw a seven per cent fall in January 2018, the exports rose by about nine per cent. The company shipped 1,829 motorcycles in January 2019 as against 1,673 units in the same month last year. The Interceptor INT 650 and the Continental GT 650 have been priced at £5,299 and £5,499 respectively in the UK. Exports are likely to remain strong, as Royal Enfield has introduced the 650 Twins the UK. 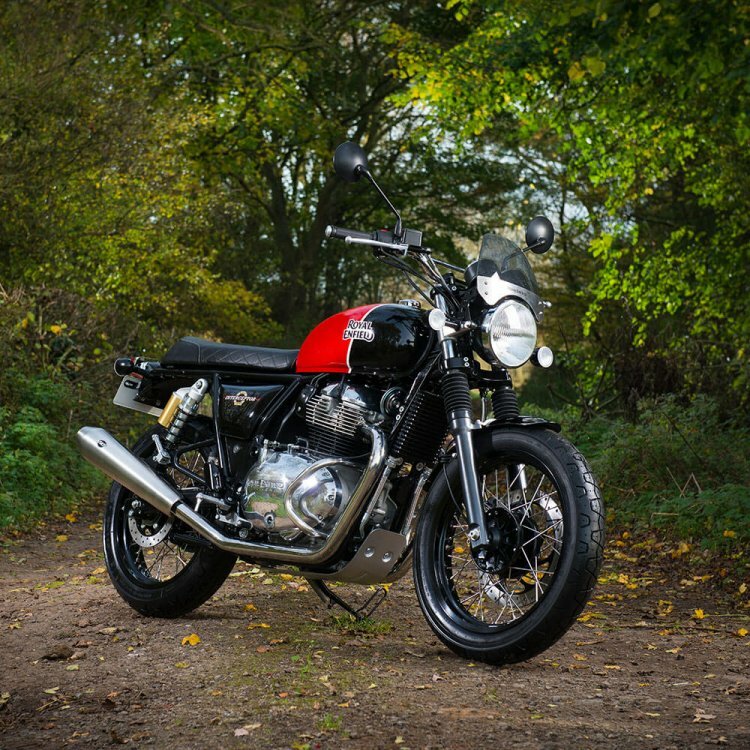 In fact, the deliveries of the Interceptor INT 650 and Continental GT 650 have commenced in the UK. The Interceptor INT 650 carries at £5,299 (INR 4.88 lakh) + OTR tag while the Continental GT 650 retails for £5,299 (INR 5.06 lakh) + OTR. Apart from India and the UK, the company offers the 650 Twins in USA, Australia and Thailand. The company recently launched its adventure tourer, the Himalayan, in the Brazilian market at 18,990 Brazilian Real (approximately INR 3.59 lakh). Royal Enfield has maintained that the 650 twins have been designed and developed specifically for the global markets from the outset. 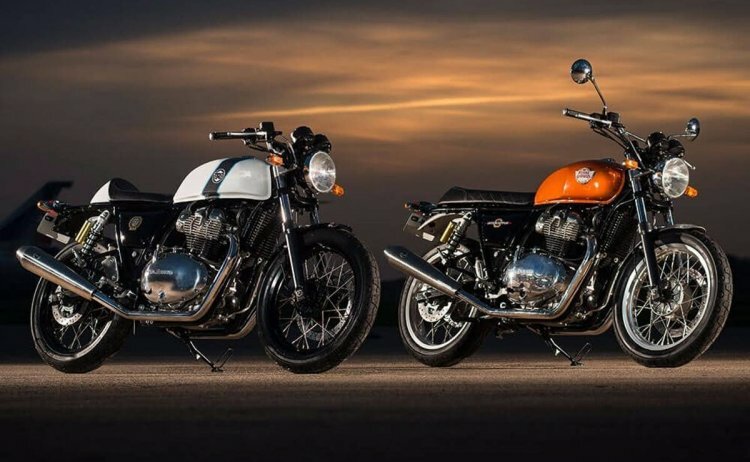 Siddhartha Lal – MD & CEO, Eicher Motors (Royal Enfield’s parent company), said in an interview that the company hopes to reach annual sales of up to 1 million units globally in 5 to 10 years with the 650 Twins. Moreover, a report from the Press Trust of India suggested that Royal Enfield would soon set up its subsidiary in Thailand to strengthen overseas presence. The Royal Enfield 650 Twins is the most affordable 650cc parallel-twin cylinder motorcycles in the Indian market. The Interceptor INT 650 and the Continental GT 650 have been priced at INR 2.50 lakh and INR 2.65 lakh respectively – both ex-showroom Delhi prices. Apart from the UK, the Royal Enfield 650 Twins is currently available in markets like the US, Thailand, and Australia among others. Apart from working exports, the company will invest INR 500 crore in Tamil Nadu manufacturing facilities at Thiruvottiyur, Oragadam and Vallam Vadagal.